Jean Alphonse Bernard’s career in the French Treasury Department took him to New York, Copenhagen, Moscow, New Delhi (1960-64) and Kuwait. 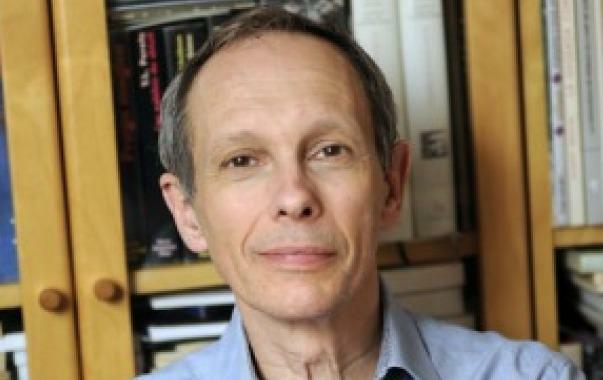 He returned to India after retirement and has since devoted many years to a study of politics in the subcontinent and political philosophy in general. 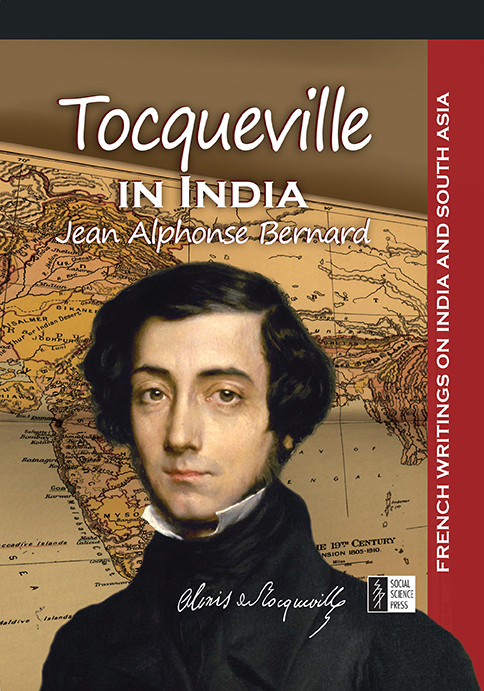 The author of a number of books and articles in India in French, he wrote Tocqueville in India in English in order to present it directly to the broadest possible audience.